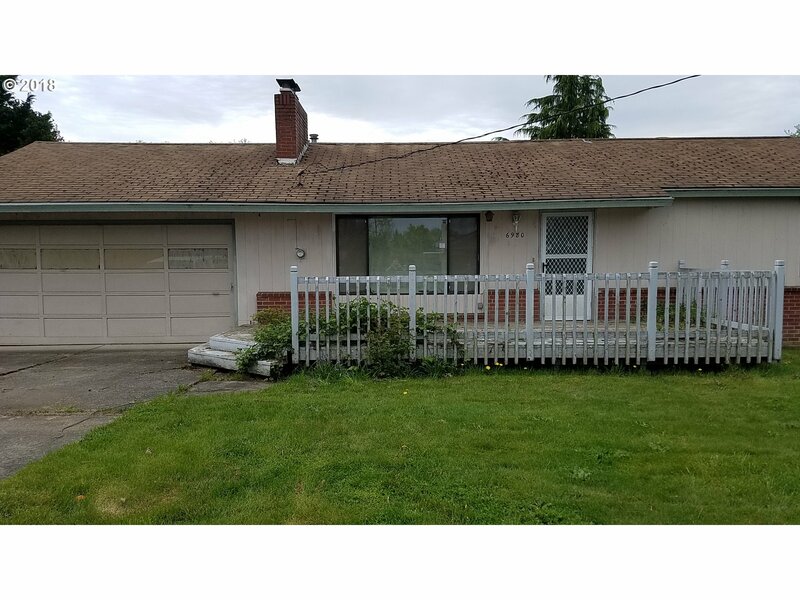 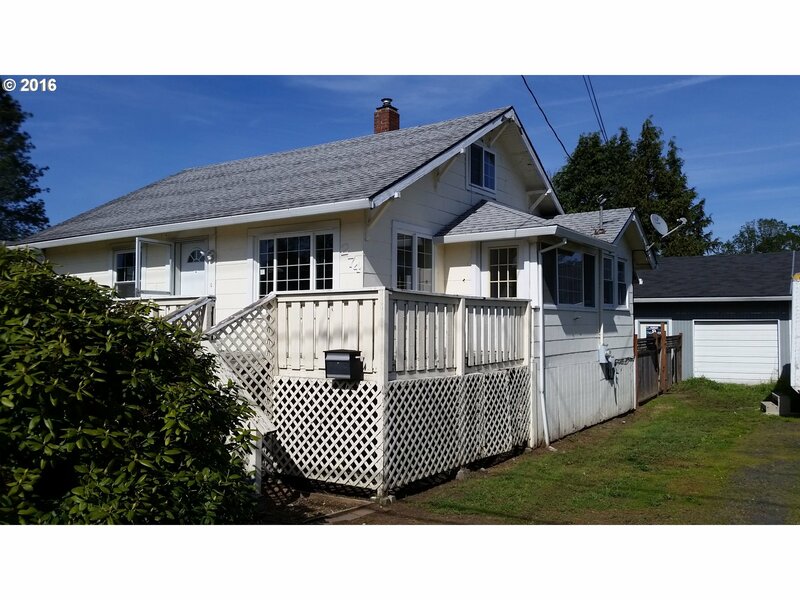 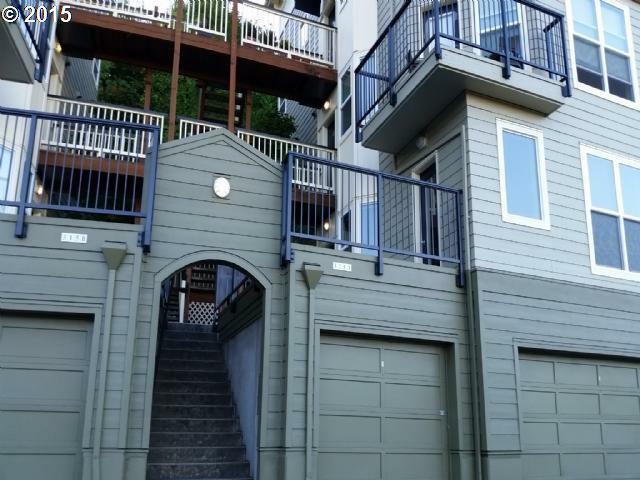 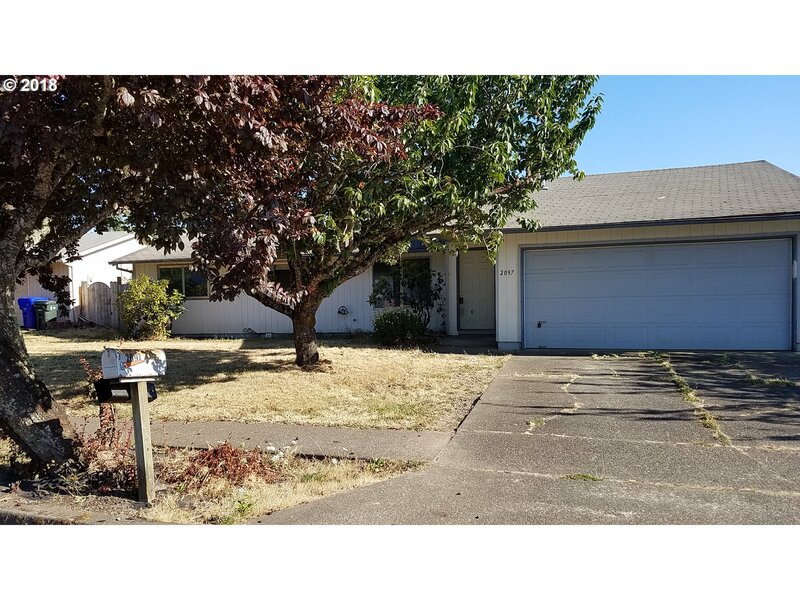 My membership in the RMLS Multiple Listing Service gives you internet access to all properties for sale region wide, including Portland, Beaverton and the Metro area. 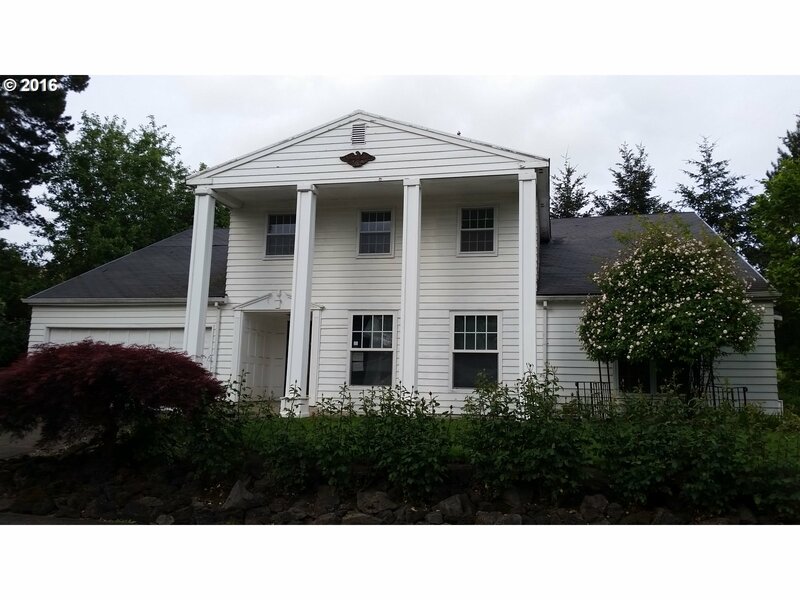 I serve all of Multnomah, Washington, Clackamas, Columbia and Yamhill counties. 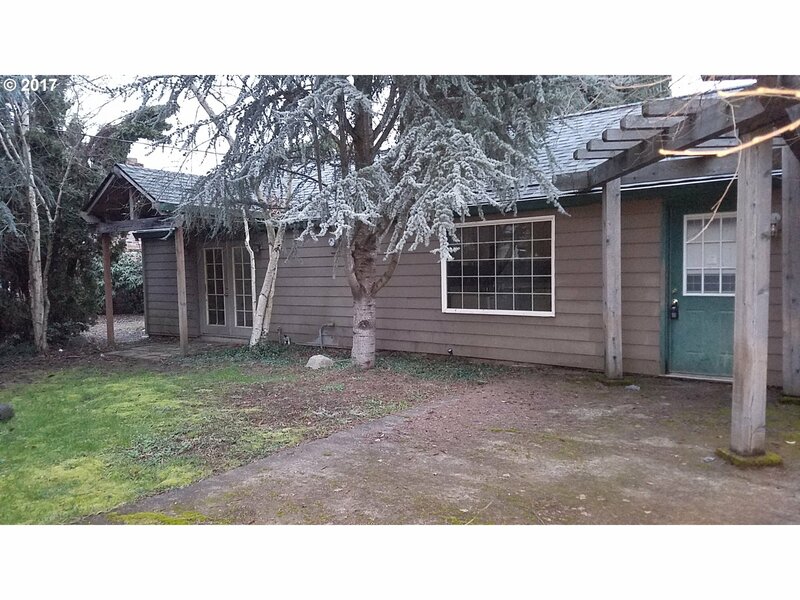 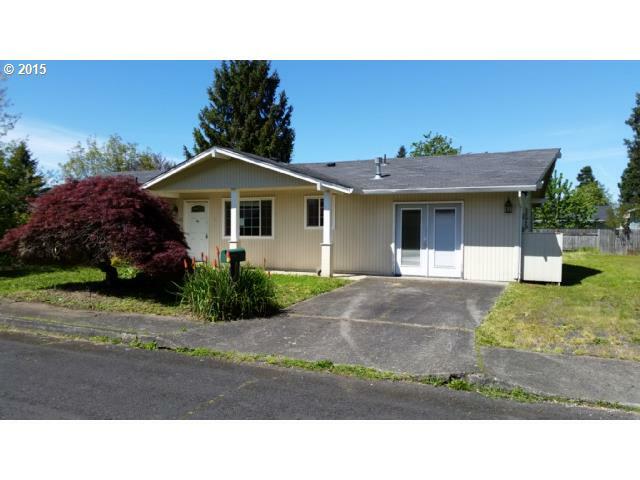 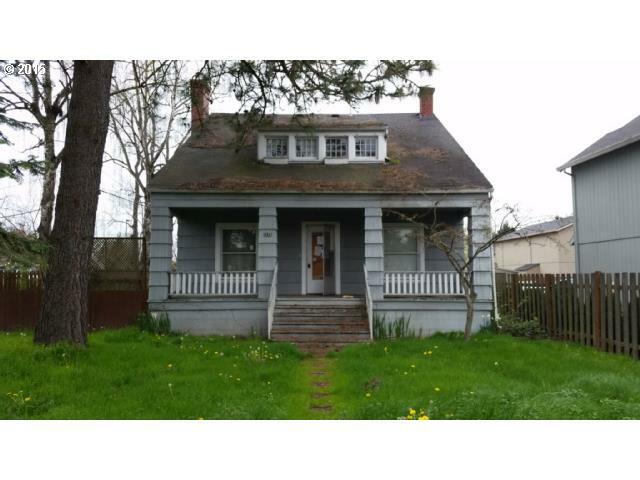 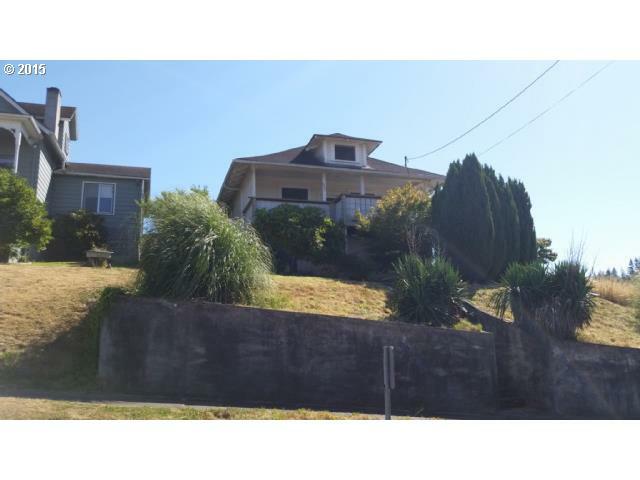 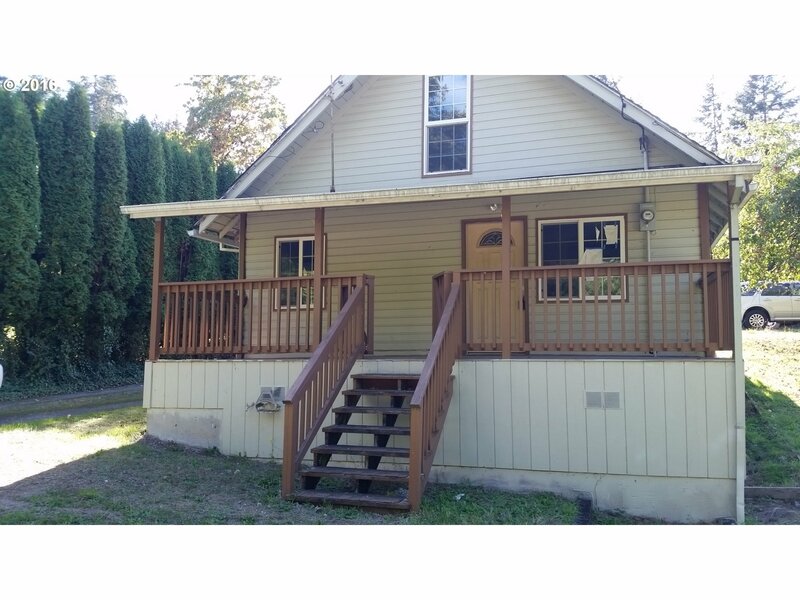 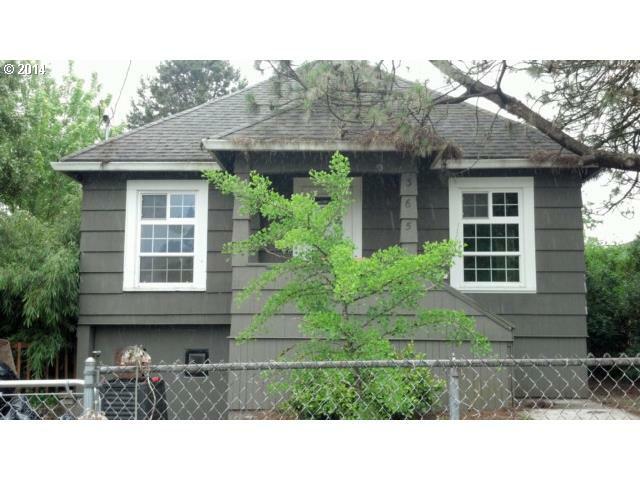 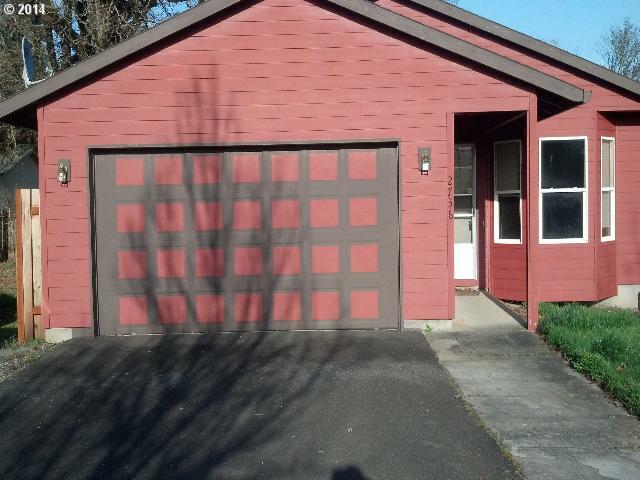 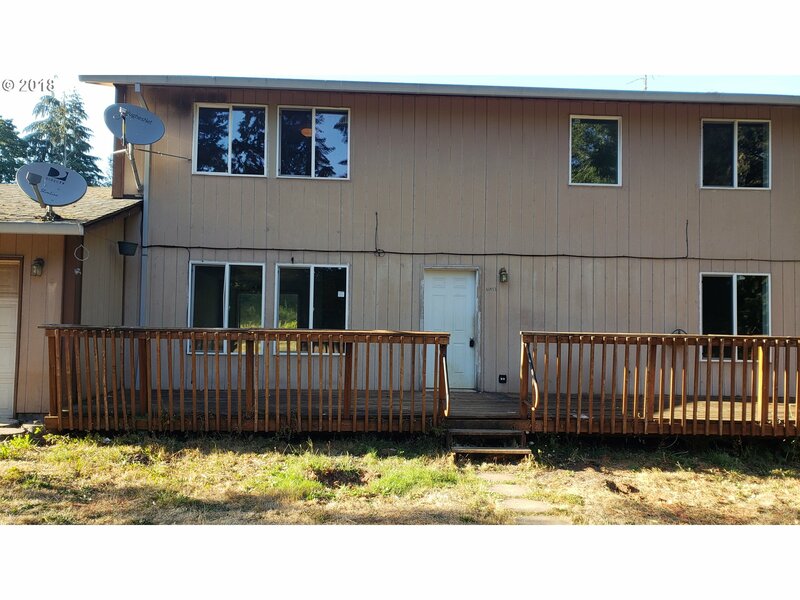 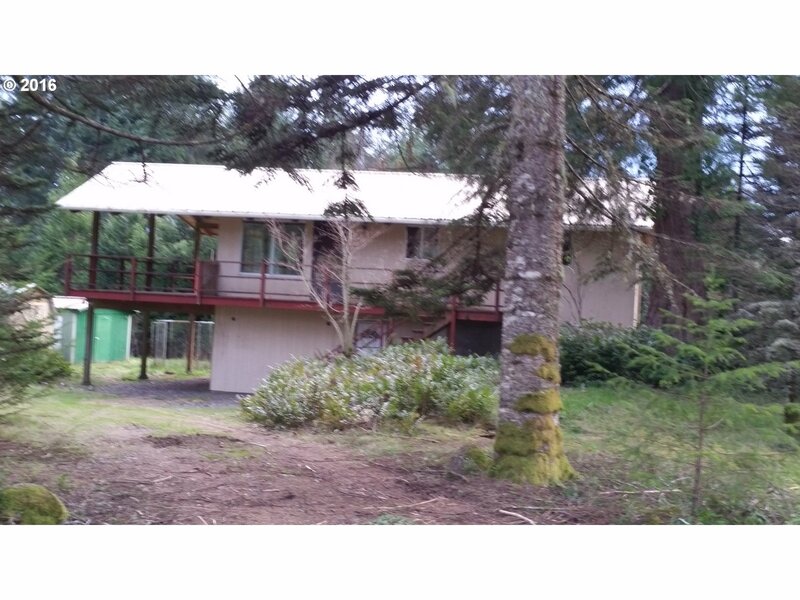 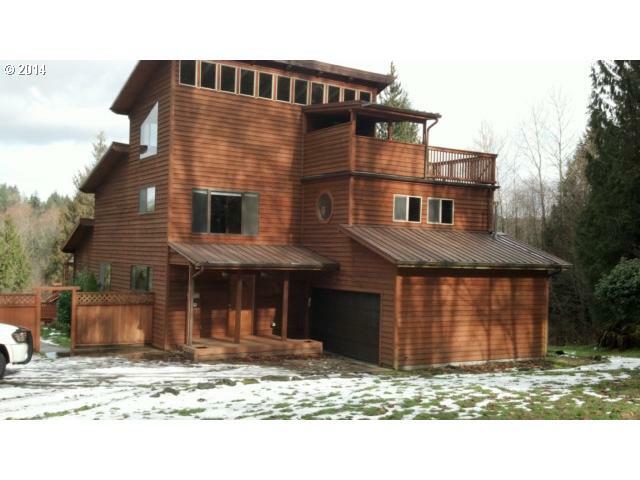 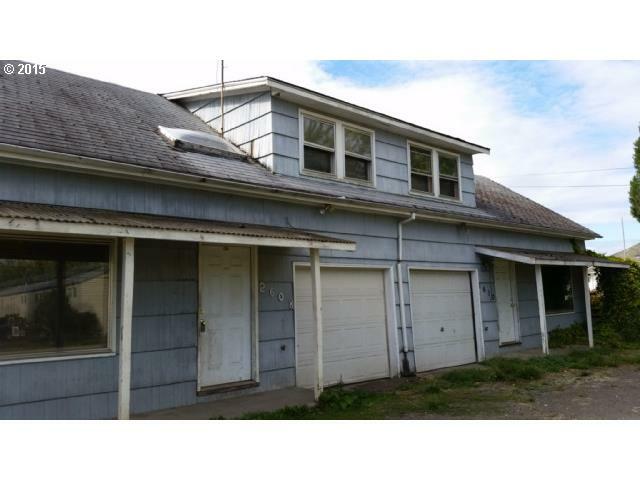 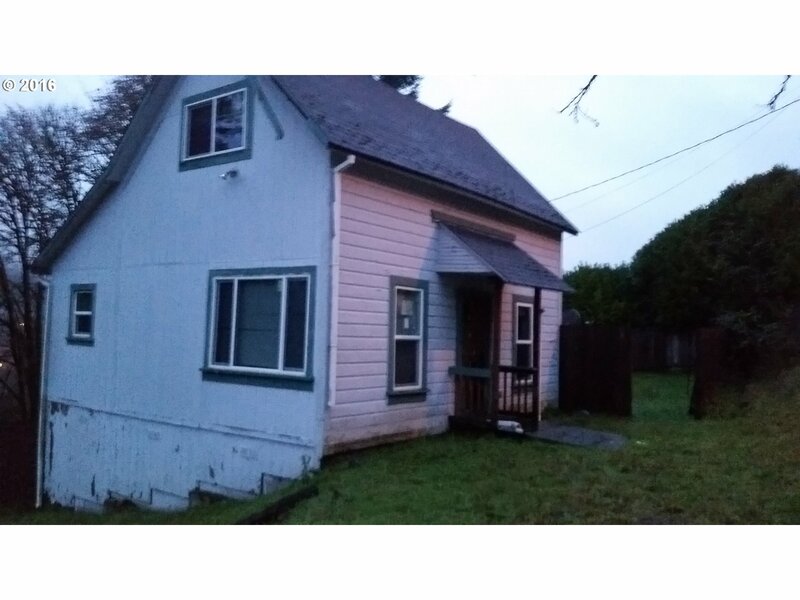 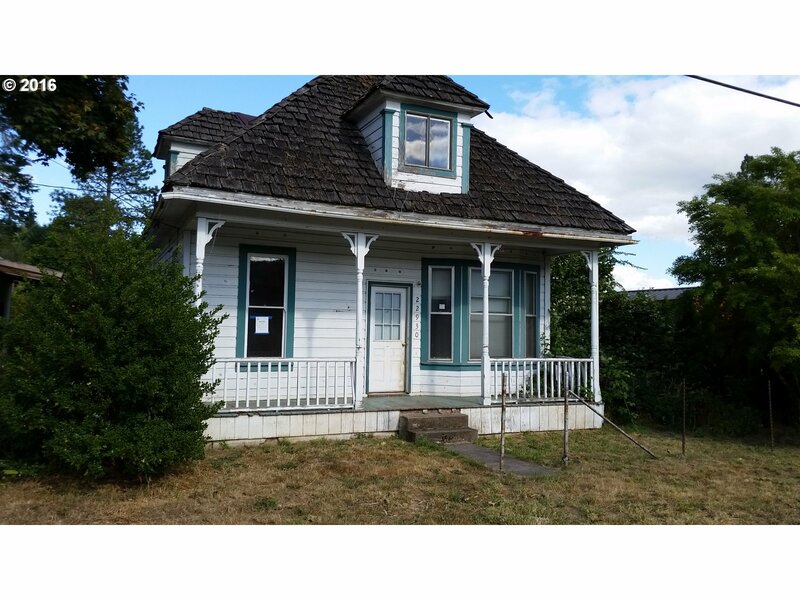 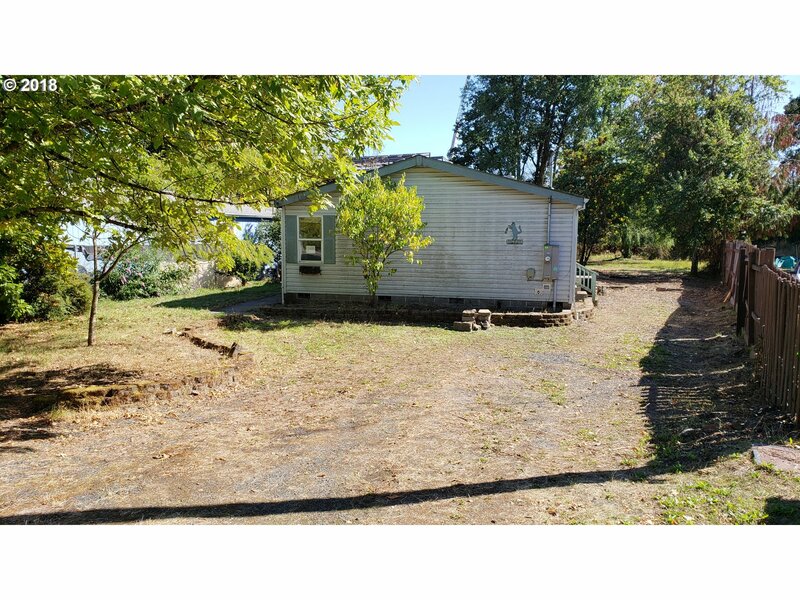 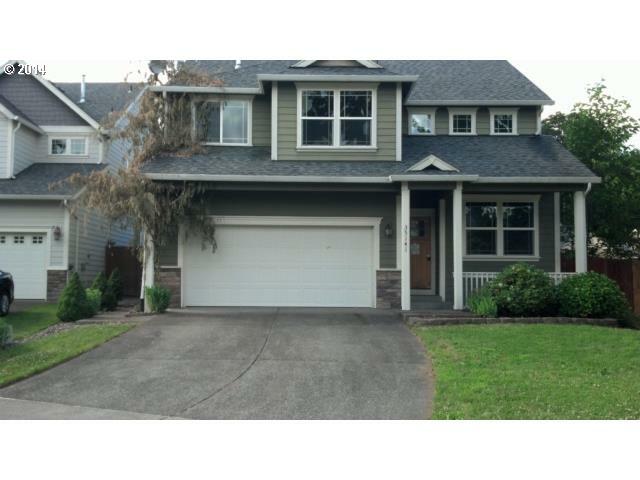 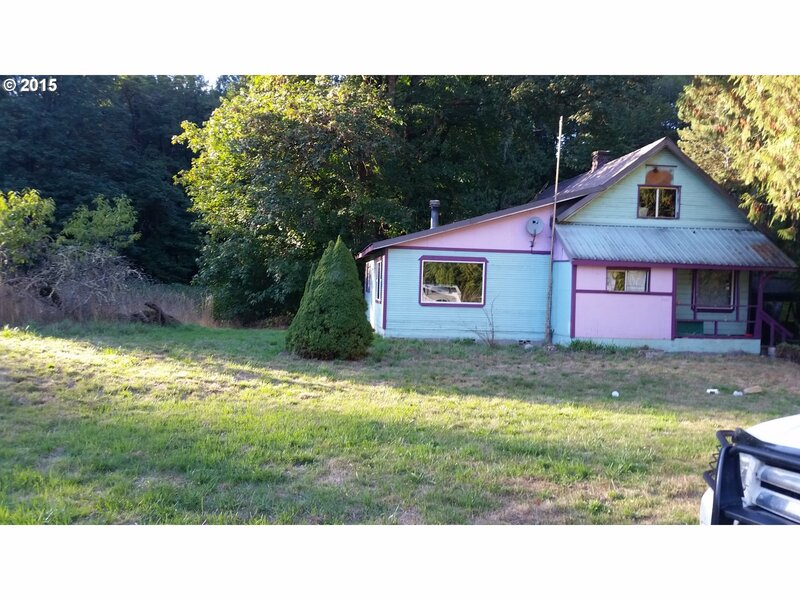 I can sell you any property for sale in the Sate of Oregon. 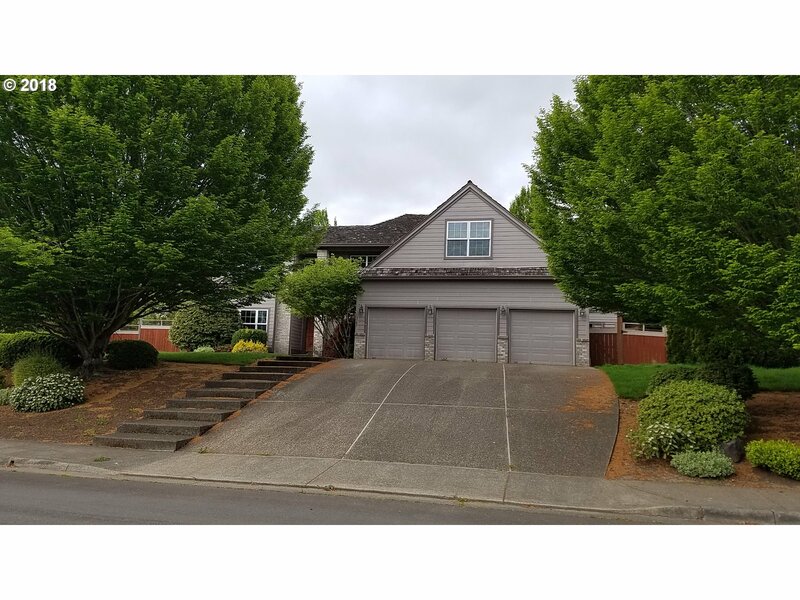 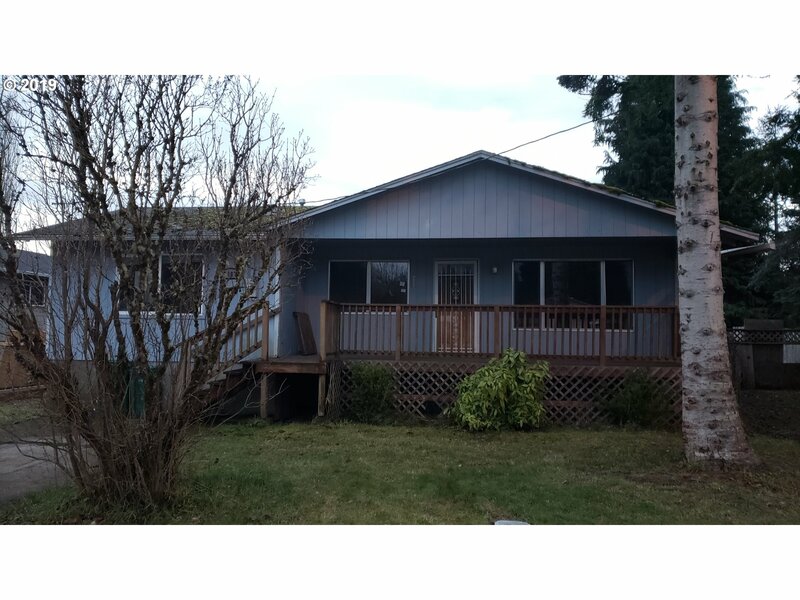 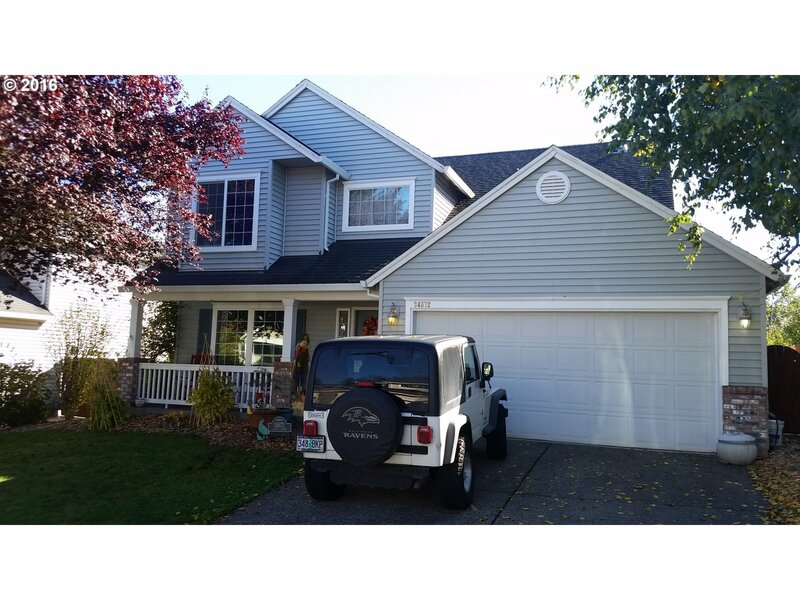 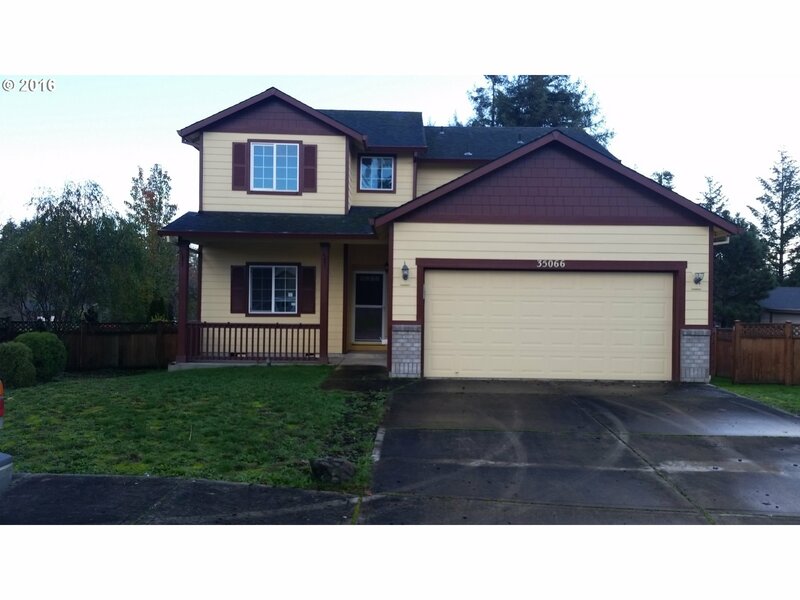 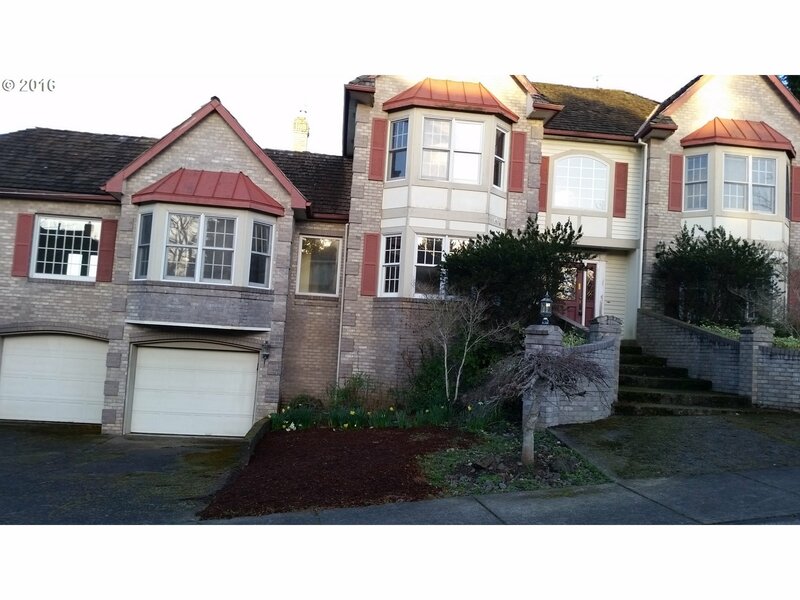 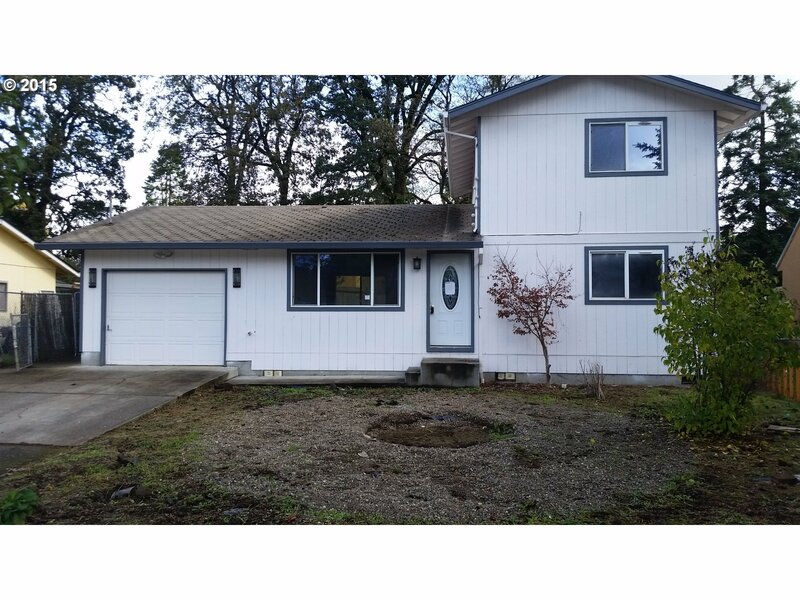 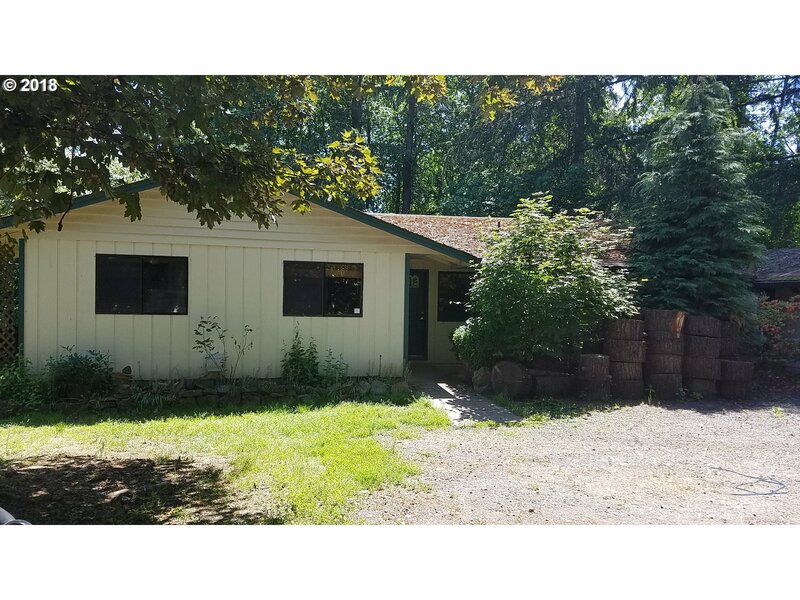 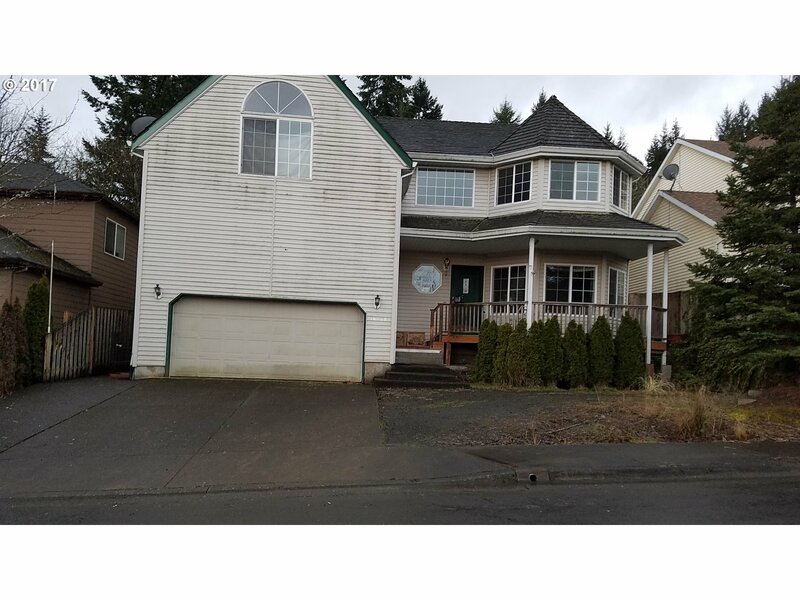 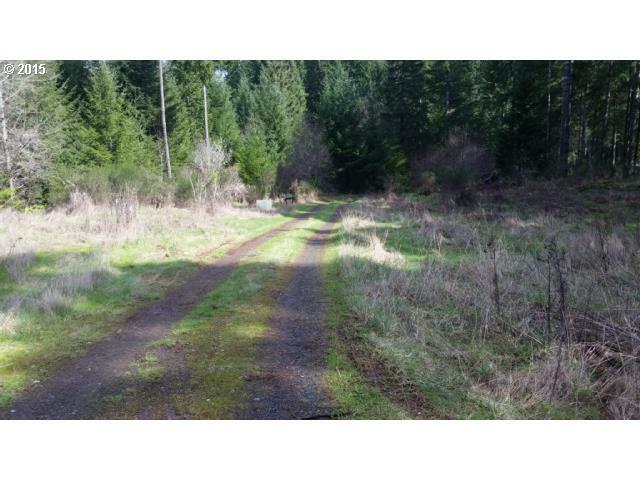 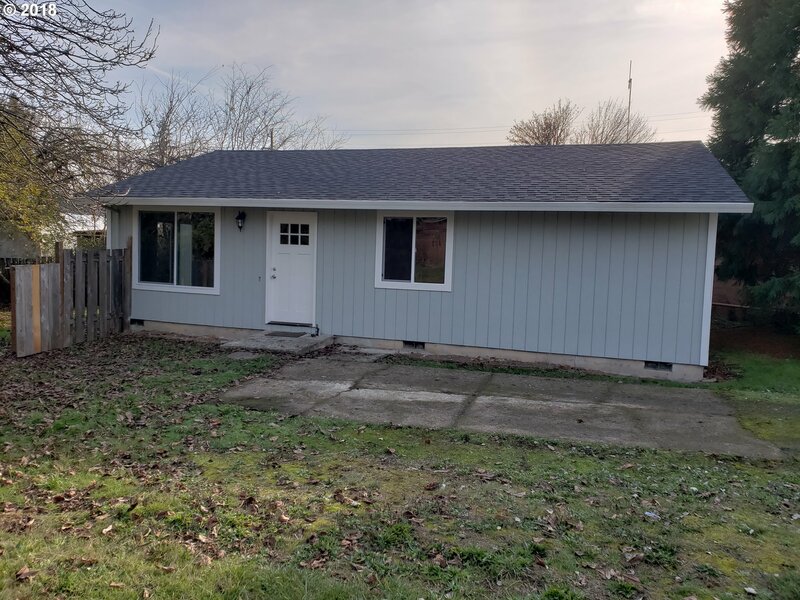 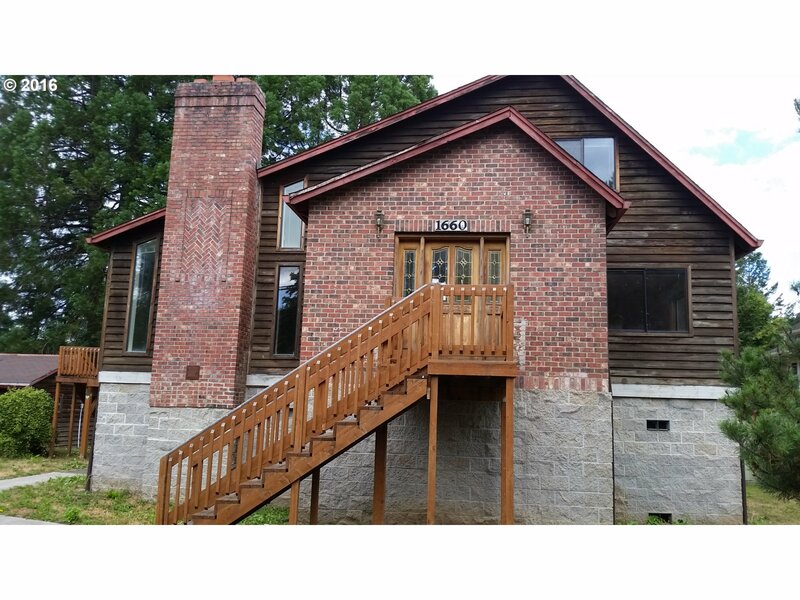 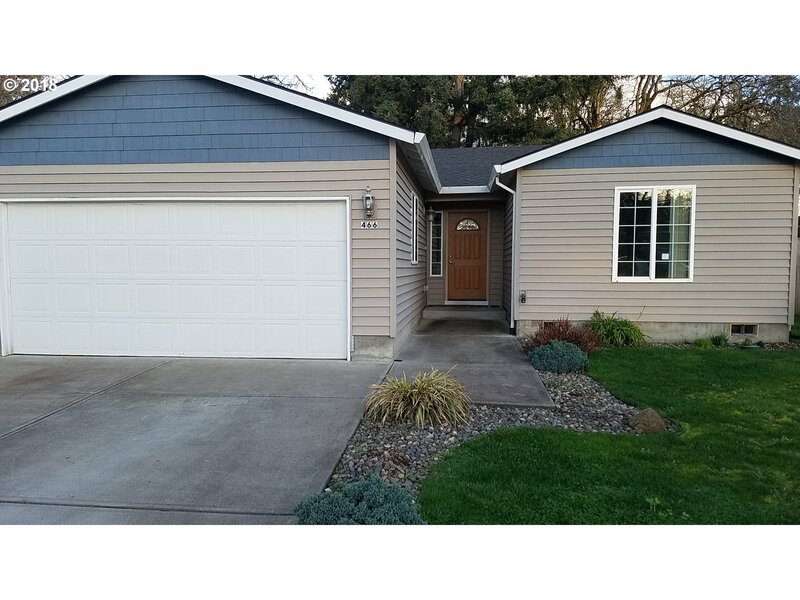 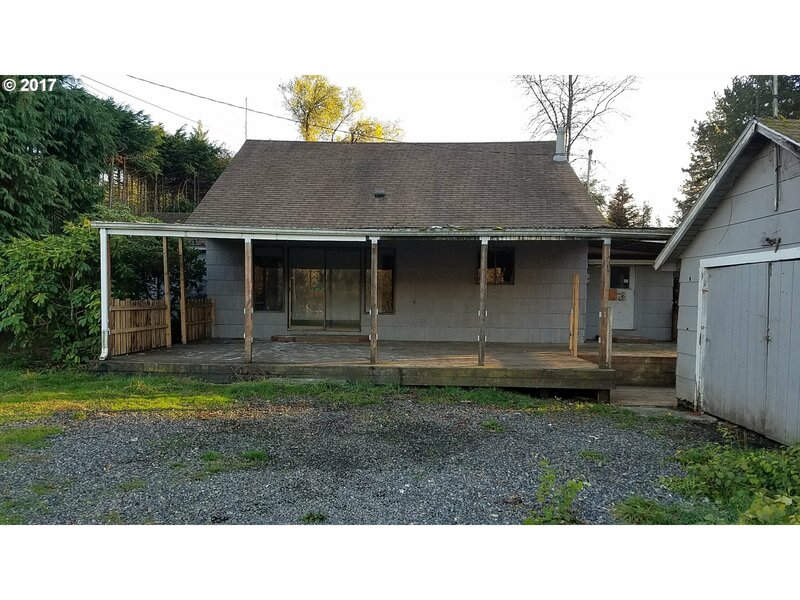 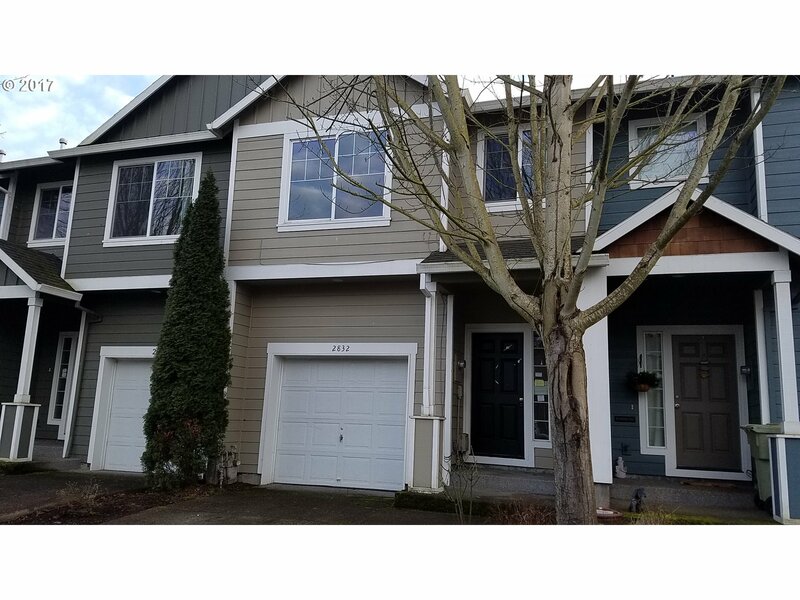 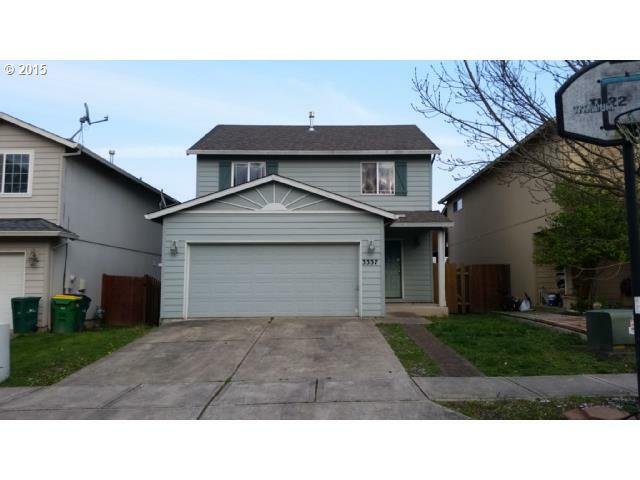 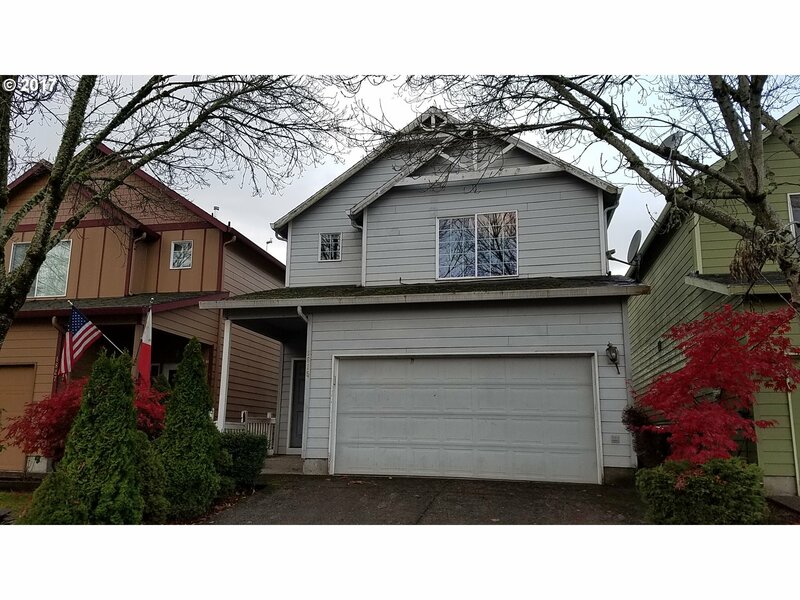 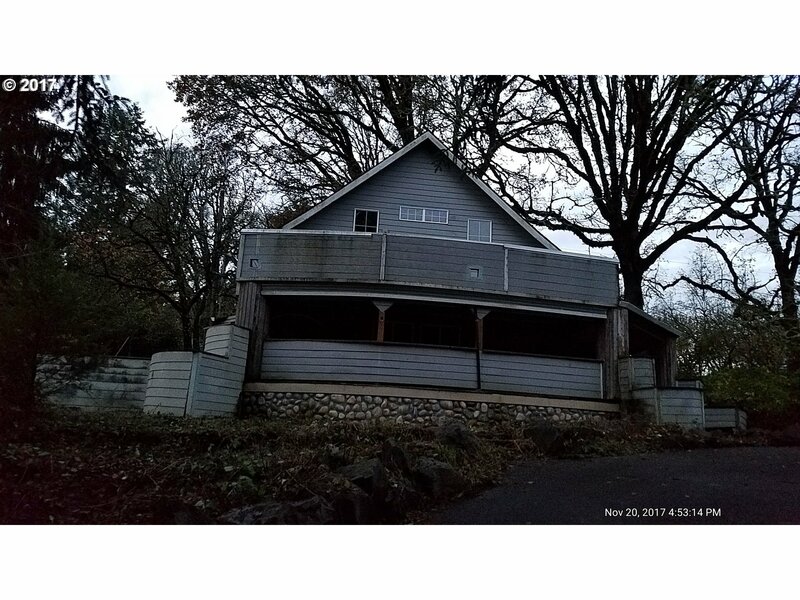 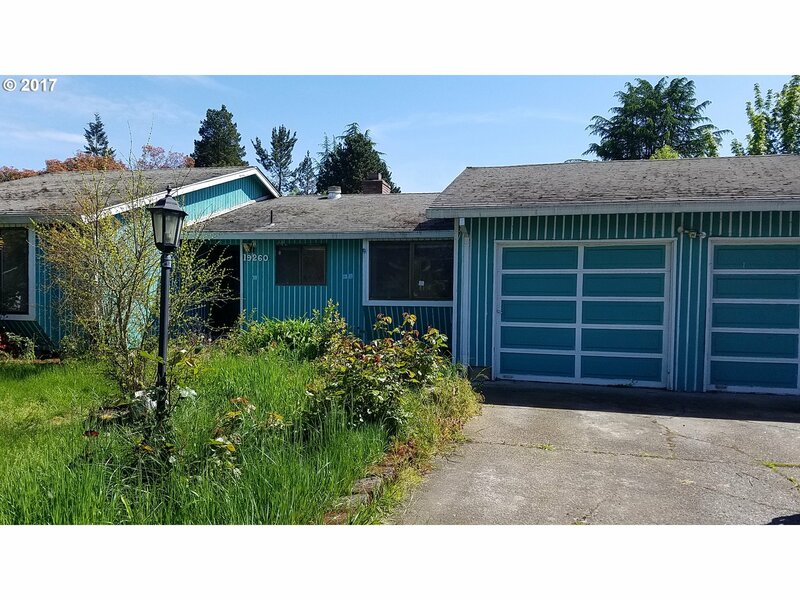 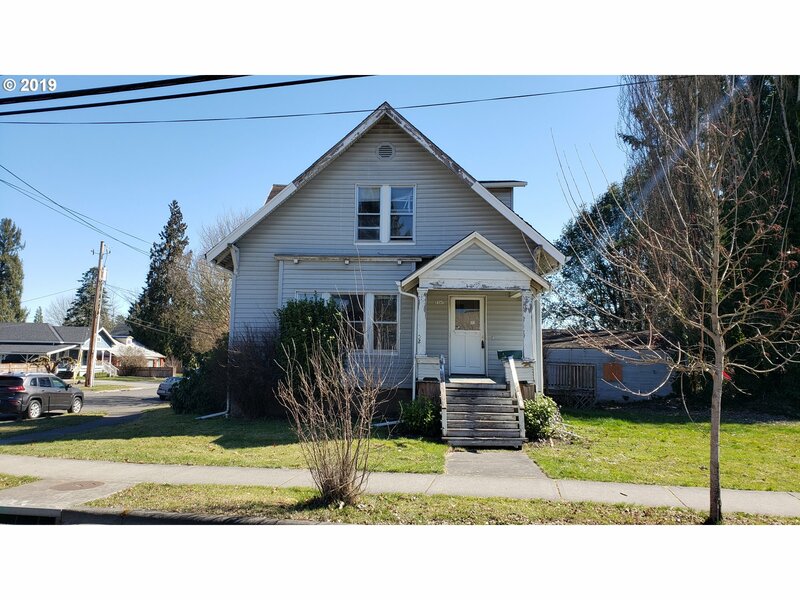 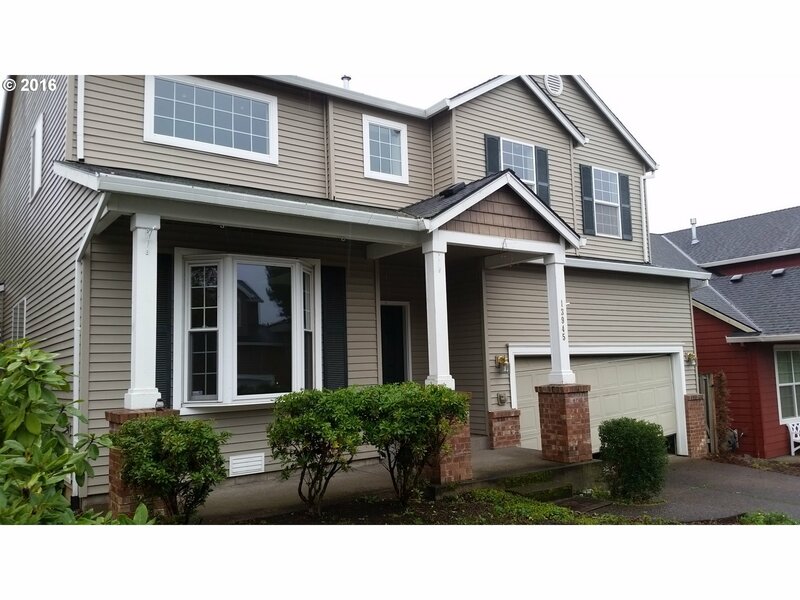 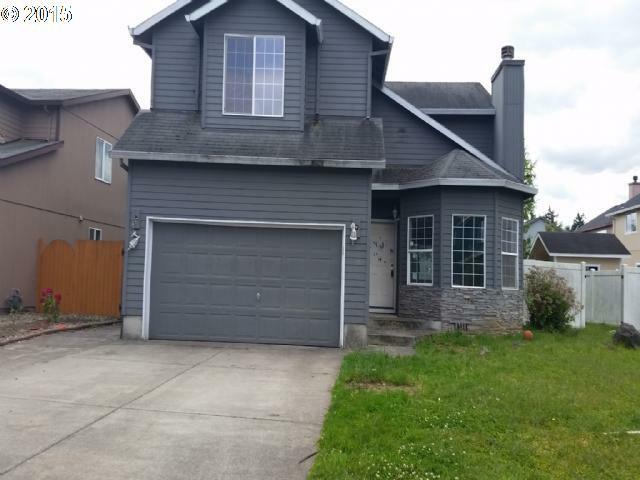 If you're looking for real estate, homes or property in Portland, Beaverton, Hillsboro, Multnomah, Washington, Calackamas or Columbia Counties please use the sign up link and you will get emails daily of new listings that you are intrested in. 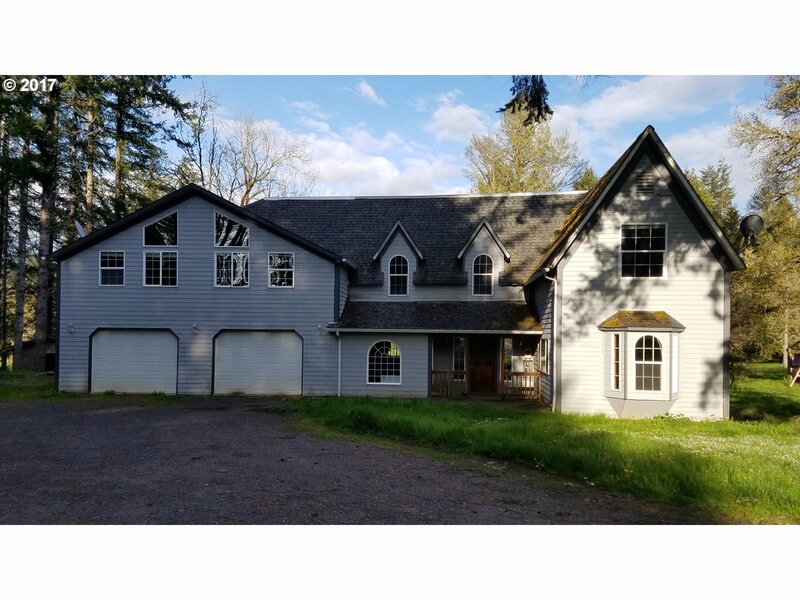 If you are a seller, I can help you in making a decision on what to list your house for in this difficult and demanding market. 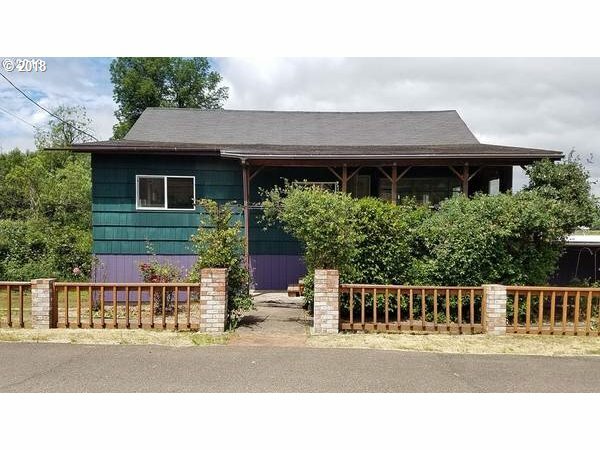 The only thing better than visiting Oregon ...is Living Here.